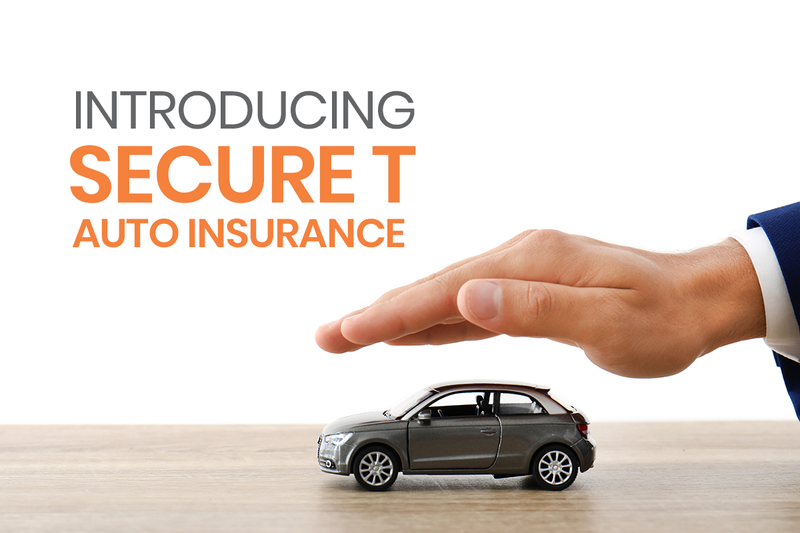 TPL Insurance is launching a new Auto Direct Insurance product called Secure-T that provides Theft, Total Loss and Third Party coverage for old cars. The product is available to private customers with old cars (ranging from 2005 to 2015). Theft coverage insures your car from theft or damage not caused by a collision. Coverage typically includes theft of the car itself and theft of car parts. If you are involved in an accident and your vehicle is severely damaged, your vehicle may be considered a total loss. A total loss refers to a situation wherein the repairs to the vehicle would cost more than the Actual Cash Value of a vehicle at the time of the loss. Total Loss coverage only applies in the case of 50% or more damage to your vehicle. While regular auto insurance provides complete protection to your vehicle, Third Party Cover insures for the liability caused due to your vehicle’s participation in an accident that causes damage, injury or death to the third party. Terrorism cover insures you cover for your potential losses and liabilities that might occur to your vehicle due to terrorist activities. It covers any planned acts of terrorism that may harm your car, such as bomb blasts. It’s relevant to customers who reside in high-risk locations and does not include coverage for riots and strikes. The good news is that now you can buy your Secure-T online by simply logging on to the company website and filling up the form. It is easier, faster and hence more convenient. Secure T can also be bought directly from the TPL Insurance App. So, what are you waiting for? Get your insurance now and secure yourself and your car from any unexpected expenses!